Estonia has seen high TEA rates in previous GEM surveys, yet in 2014 we administer a sudden drop in both early stage entrepreneurship rate as well as intentions to start a business. Following years will have to show if this is a one-time change or of more permanent nature. 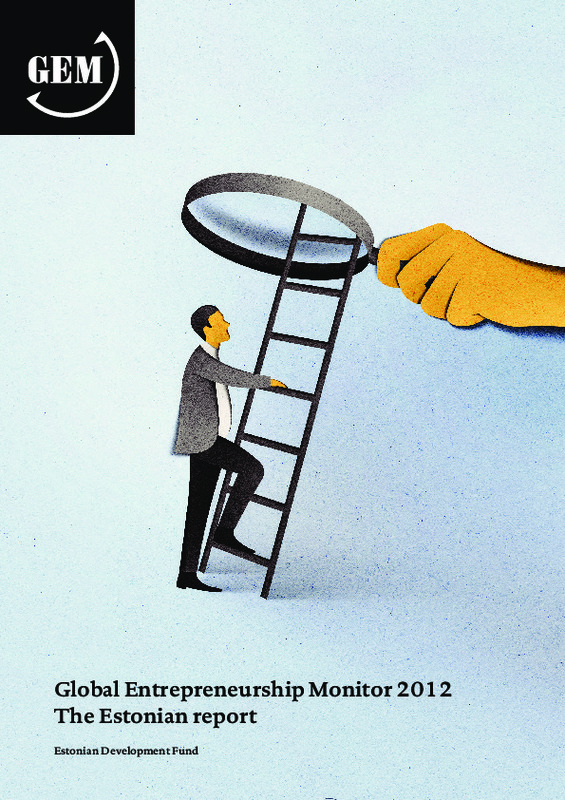 On the other hand people see very good opportunities for entrepreneurship and also attitudes towards entrepreneurs have shifted towards even more positive. 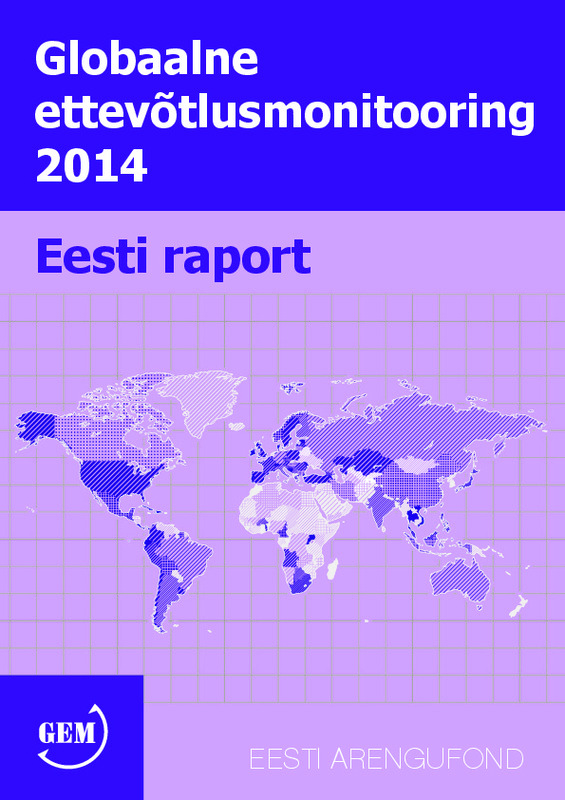 2013 was the 2nd consecutive year for Estonia to be part of the Global Entrepreneurship Monitor. 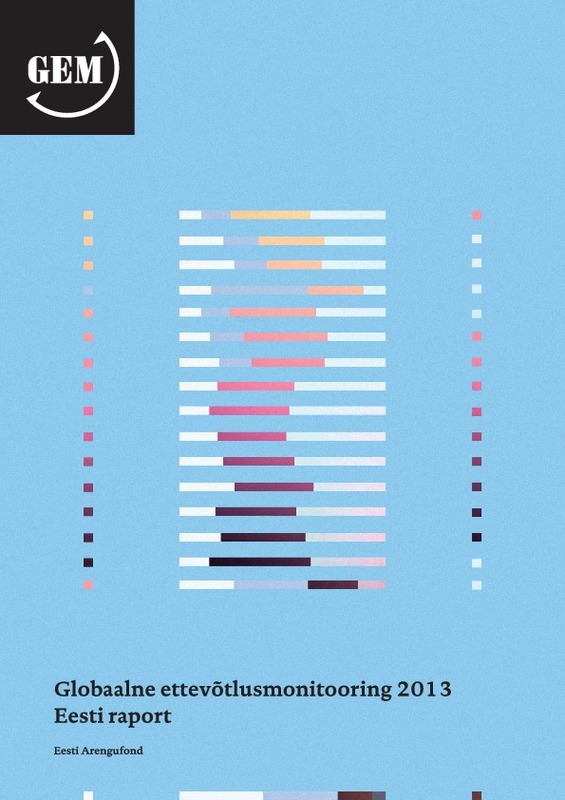 As the first year of research gave us great insight about the state of entrepreneurship in Estonia, in the 2013 report we could already administer some interesting annual developments take place.